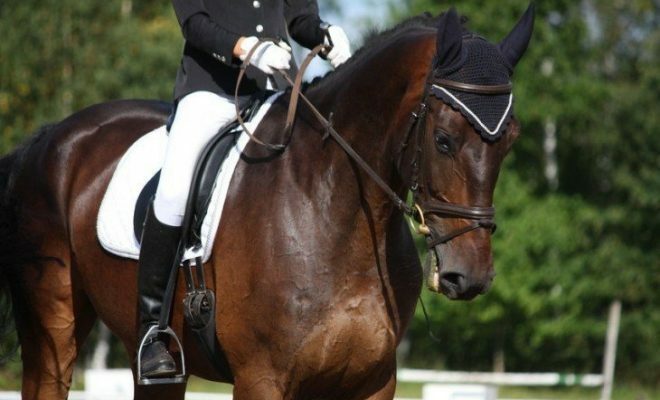 A common problem that riders face is losing their horse’s attention. This can happen at home in the school, out on a hack, or at a competition. 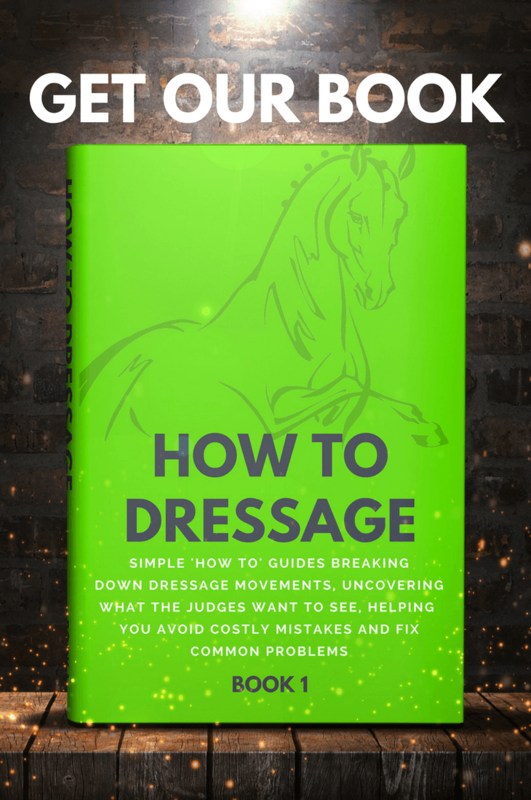 In dressage, the horse should remain attentive to his rider’s aids throughout the test, and any loss of concentration will be marked down by the judge. So, how can you keep your horse’s mind ‘on the job’? 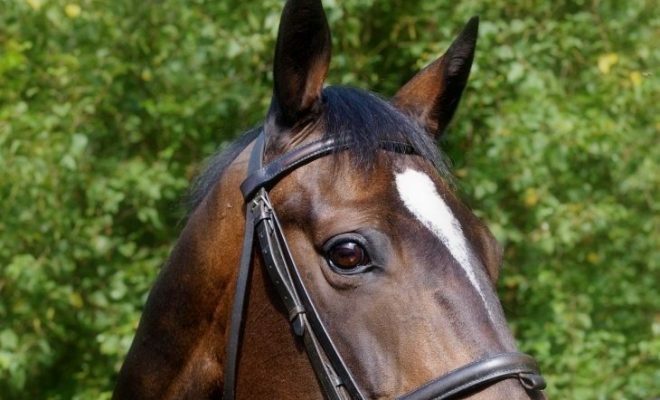 How do you know if you have your horse’s attention? 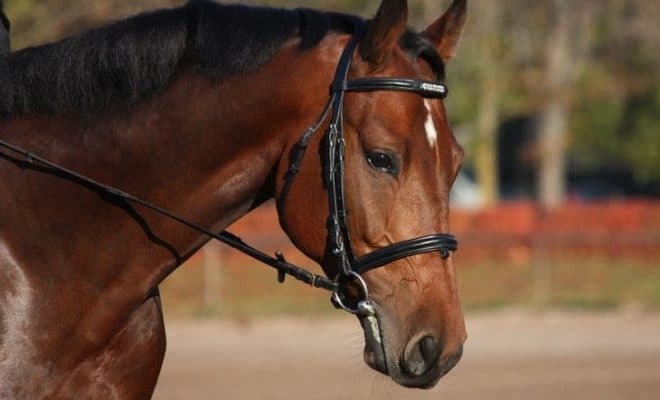 To be certain that you have your horse’s attention, it is first essential that you can recognize when you have lost it, or are about to lose it. Apart from the obvious (head high, eyes on stalks, snorting, or ignoring aids), the key is in noticing how your horse is holding his ears. Many people assume that the horse with his ears both pricked forward indicates that he is happy and content with life. What this is actually telling you is that he is not paying any attention to you! His focus is outward on his environment, rather than on his rider. In reality, the ear position you want to see is both ears relaxed and turned back towards you. Pinned back ears would indicate an angry horse, and this is definitely not something you want to see whilst you’re riding. 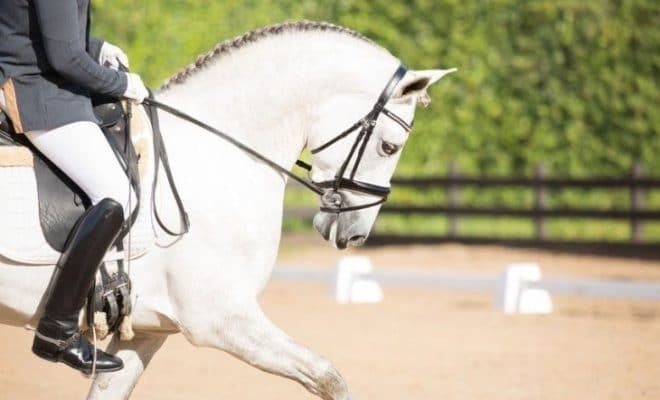 A horse with his ears flat back, accompanied by a swishing tail, would usually indicate a serious resistance to his rider’s aids, and could even be a sign of some physical pain. One ear forward with the other flicking back and forth means that your horse is vaguely aware of you, but is mostly looking outward. The opposite, i.e. one ear backward and the other flicking back and forth, tells you that your horse is mostly attentive to you, but wants to look around, given the chance. So now you know how to read his attention barometer, how do you go about gaining, or regaining his focus? How do you gain your horse’s attention? You have more than one option to deal with loss of attention. As always, there are both aids and exercises to choose from; you just have to pick what is appropriate in the individual circumstance. 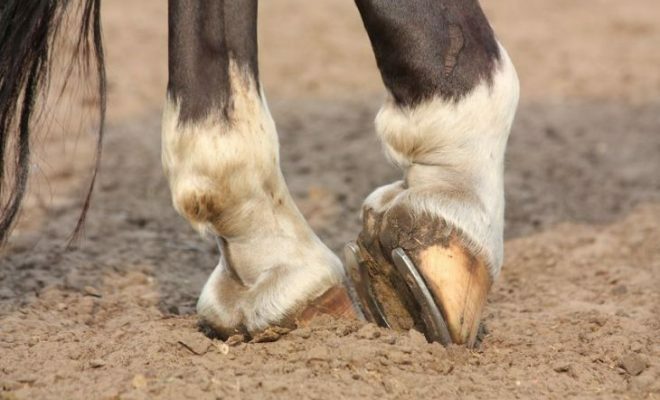 A well-timed kick can be effective – not the type of kick you might use to send a lazy horse forward, rather the type where you slap the flat of your leg against his side to make a noise. Turning the horse’s head away from whatever he wants to look at is an effective strategy. If necessary, ride your horse past the offending object in shoulder-in, particularly if he wants to spook at it. Employing a subtle vibration down one or both reins can distract your horse and bring his focus back to his rider. These tremors are created by moving just the fingers and wrist (not the arm). This is basically a half-halt aid and is appropriate when you can feel your horse about to lose attention before it actually happens. Ride some transitions, between paces, within paces, or just half-halts. 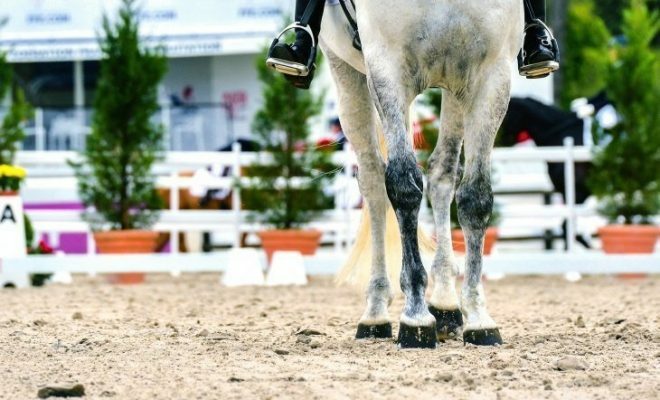 All of these communication demands should bring your horse’s focus back to you. Ride more complicated patterns and exercises, or introduce a new factor. Trotting poles or little fences placed randomly around the school can help to keep the focus of a horse that’s bored by schooling. Before you can address the issue of your horse losing his concentration, you must learn to recognize the signs that he’s become distracted. Try the tips given above when working at home and away to help keep your horse focussed.